This is a webpage written by high school teachers for those who teach US history who want to find online content as well as technology that you can use in the classroom. As you have surmised by now, one thing I stress as an educator is cross-curricular learning and relevancy. Current events have always been one of my favorite ways to do both. This article, from Weather Underground, provides not just good analysis of the hurricane, but also provides some insightful information on the Okeechobee Hurricane of 1928 and the devastation that caused. There are some interesting mini-lessons that students could do to tie in both science and engineering into a history lesson. There's also some interesting potential to discuss the difficult decisions that have to be made when severe weather threatens an area. The article briefly mentions the water pollution that will inevitably occur as a result of the Army Corps of Engineers decision to drain some of the lake water to prevent flooding. There's some great material for a debate. One of the things I always stressed in facilitating history instruction involved teaching students to think about how history helps us understand why things are the way they are today, and how it can continue to shape the future. I always enjoyed helping kids make those connections between a series of past events leading into present day. Since moving into evaluation, I've been finding that evaluators call this process 'logic modeling' - basically the process of mapping out the different possibilities that might happen given the introduction of a certain program, service, etc. 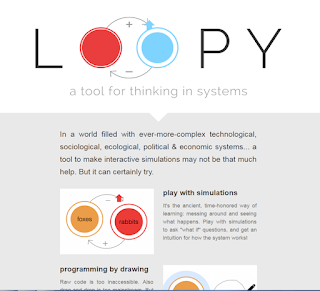 Enter Loopy. I first saw this from a tweet from Edublogs, via Larry Ferlazzo. As an open-source platform (you can access the code in GitHub), it's free to use and allows students to generate their own 'logic models': mapping out how one event might lead to another. This sample, for example, looks at automation and what some of the outcomes might be. It's a basic model, but would be something students could use to generate ideas on any number of historical scenarios. Looks like it's part of a larger collaborative called Explorable Explanations - something I'll be exploring over the weeks to come. 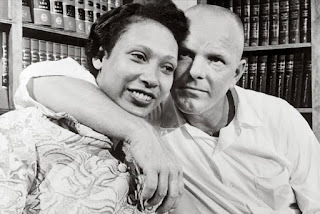 By now, I'm sure most are aware that the Loving story has been made into a movie. This past weekend, it premiered at the Virginia Film Festival, and was featured in an article in our local paper. For many of the students in localities around me, the incidents in this case took place in a neighboring county, making it a great way to introduce relevancy. There are a number of great resources out there, some of which have been highlighted on this blog in the past. If you are in a different part of the country, it might be worth looking into whether any similar cases went before courts in your area, and having a discussion comparing them. The Movement to End Child Labor in the U.S. 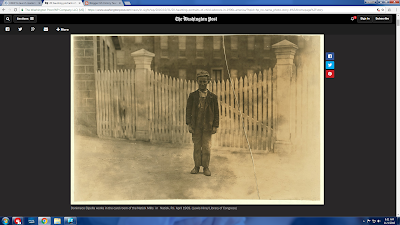 While you probably haven't made it to the Progressive Movement yet, this set of pictures by Lewis Hine on child labor in the Washington Post looks like an interesting discussion piece and another great way to include primary documents in your classroom. It might also be interesting to compare/contrast Hine's photography approach with Dorothea Lange and her pictures of migrant farmers during the Great Depression. Some great discussion topics could stem from these pictures involving discussion on labor laws, childrens' rights, the role of the media in shaping public opinion - all of which would be great ways to tie in the past to the present. 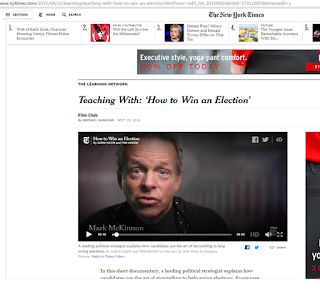 Then, a couple weeks ago, I saw this video in the New York Times, where a real life political strategist talks about the story lines that campaigns strive to create. He definitely gives some of his own opinions in the piece, so I would talk to students about that before-hand, but it might be an interesting pairing with the Sandra Bullock movie and a discussion on this year's election. This is the first year in over ten years that I will not be in the classroom as fall gets ready to start. I've taken a new position doing program evaluation in my district. As such, I'm getting nostalgic for all the bulletin board creating, lesson planning and classroom set up this time of year always involves. I still get to create presentations, however, and I have been looking for some new tools to shake things up a little bit. Many of us know about Prezi, and this blog has also covered the potential available with PowToon, but I was looking for something that would take some PowerPoints and help step them up a few notches. I found this blog post by a company focused on presentations that had a great listing of various alternatives, including the ones mentioned above. 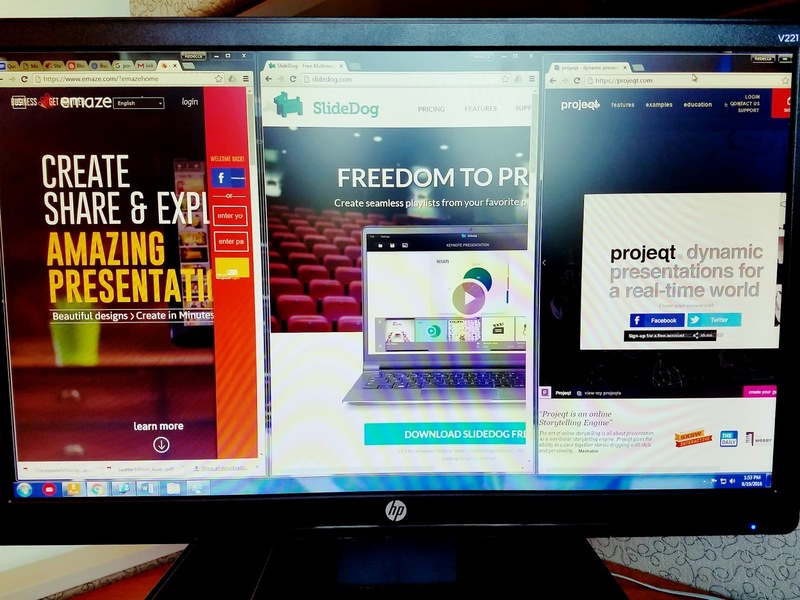 SlideDog basically allows you to use existing presentation pieces (PowerPoints, Prezis, PDF files, etc.) and create a play list with all of them into one large presentation, while emaze and Projeqt both allow you to import an existing PowerPoint and 'glam it up' or create a presentation from scratch. 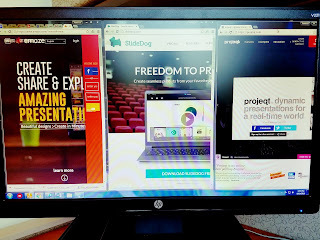 SlideDog involves a download, while the other two are cloud based. All three have a free option, hence their initial appeal. Here is a cool new online archive of 20th century resources surrounding Winston Churchill. The archive includes primary sources such as images, cartoons, and documents. One of the most interesting parts of the archives are the investigations of significant issues designed for high school students. Find out what went wrong at Gallipoli or if Britain could have done more for the Jews during WWII. 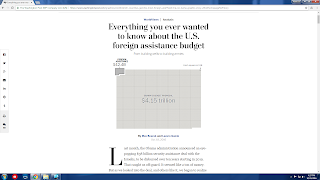 The website gives you an overview of each issue along with a chart of primary sources to help students come to a conclusion. 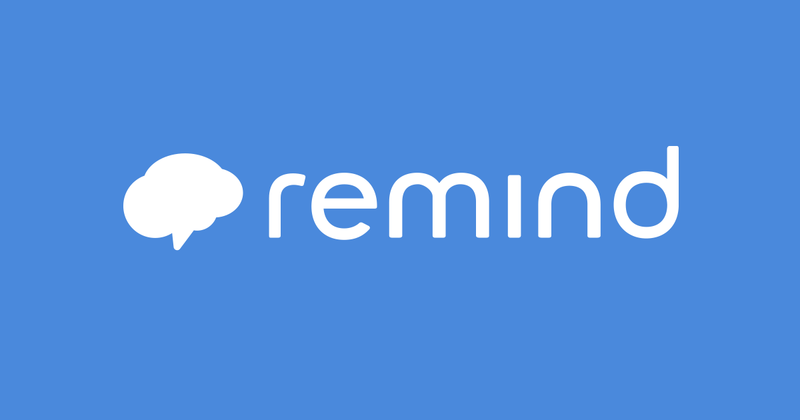 You can use Google Classroom as a discussion board. You can pose a question and students can respond and comment on each others. Open Classroom and click the "plus" sign. Add your question. Mary Catherine Keating, a teacher at Chantilly High School who showed me this feature, asked her students which cause of World War 1 was most important--alliances, militarism, imperialism, or nationalism. Once a student responds, then he or she can see other comments and responses. After a student submits the comment, you get an email notification of the post. 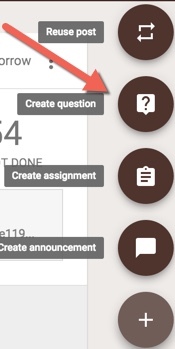 You can also use Classroom to poll your students. Mary Catherine often uses this feature as a bell ringer. Add your question with choices. Once you add the questions, Classroom will tally the responses. You can show the students the tally or hide it. You could use the polling feature as a bell ringer as Mary Catherine Keating sometimes does, or perhaps as an exit ticket. Here's a blog post from Google for Education about the polling feature. Jeff Feinstein, who writes for this blog, recently took his US history students on a field trip to the birthplace of the civil rights movement-- a fascinating museum in Virginia called the Robert Russa Moton Museum. Few people know that Moton High School provided three-fourths of the plaintiffs in the 1954 Brown v. Board of Education school desegregation case. Feinstein says that one student thought that the field trip should be required because it was so moving. You can read Jeff's column about the trip here at PBS Education. The PBS NewsHour also mentioned the field trip toward the end of its Friday broadcast. You can can see it below. Just move to about minute 51.30. If you live in Virginia and teach US History, you might also consider a field to this amazing museum. AMA stands for Ask Me Anything. 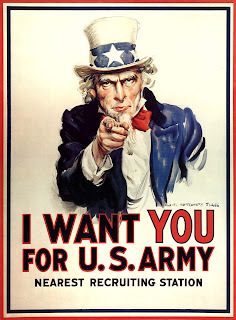 I've scheduled two AMA sessions for my students in advance of next Friday's APUS exam. Here's how it will work: First, I'll create a classroom in Today's Meet. 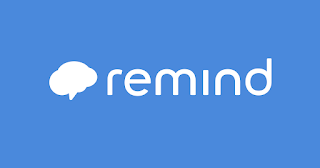 Then I'll share the classroom code with my students via Remind. 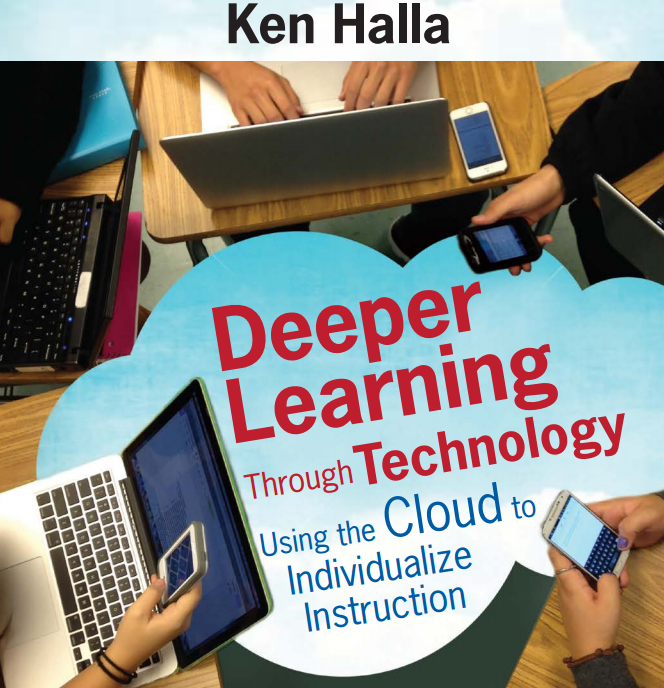 Today's Meet is a form of online open classroom. Under the AMA format, I'll moderate the discussion, answering any questions that my students have. I can also mix it up by asking other students to try to answer questions. When (or if) things slow down, I'll have prepared review questions of my own to get the students active and engaged. I'm going to my first EdCamp event today. 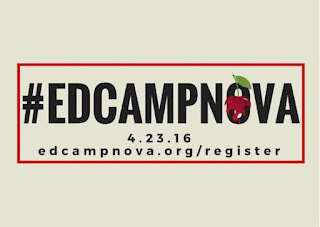 EdCamp events are free, open-ended professional development get-togethers. There are no formal presenters. Participants come with ideas, interests, and a desire to collaborate. Because I have all three I've been eager to attend since I registered many months ago. This YouTube video explains the format. The link comes from Eileen Yaeger, a terrific ESOL teacher currently at Washington Mill Elementary in northern Virginia. What does 1:1 look like? How to you roll it out? Interested in attending? 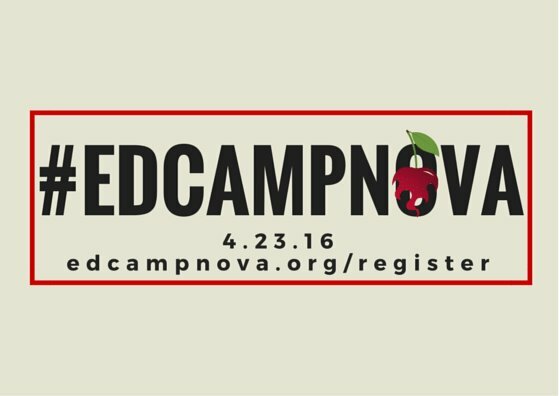 Here's the link to the EdCampNova website, and you can Twitter follow @EdCampNova and #EdCampNova. If you're in northern Virginia and would like to come, it will be held at Marshall High School in Falls Church from 8am to 1:30pm. Click here to register. 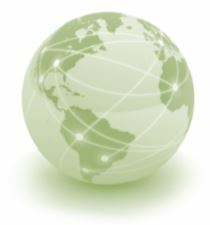 Fairfax County, VA's high school social studies specialist, Craig Perrier, is hosting a webinar on Teaching U.S. History in a Global Context. 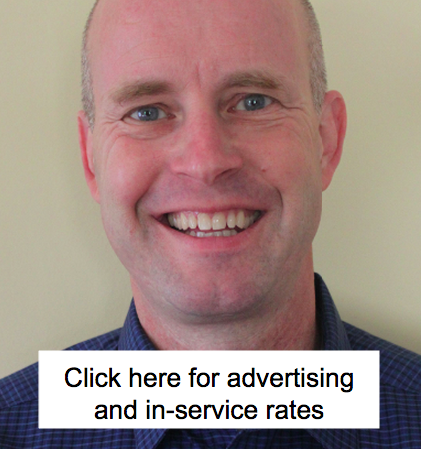 Craig is a dynamic speaker and very invested in the topic so it will prove to be a useful discussion. If you are interested in it, one April 26th go at 8 pm Easter to this link. Quizlet, the popular online review app, now has a live version for whole classroom use. It's called Quizlet Live and you can learn about it here. It's team-based and competitive, which will certainly increase student engagement. One feature I really liked: Just like the Chutes and Ladders review activity I did for my AP US History students and that I blogged about recently, Quizlet Live has a feature that resets student scores to zero if they get an incorrect answer. That promotes reasoned deliberation before answering a question. The game gives feedback to teachers that helps them identify the areas and topics that were most challenging to students, so that teachers can develop appropriate remediation strategies. You can get additional information about Quizlet Live by clicking here. How did American art influence World War I, and how did World War I influence American artists? 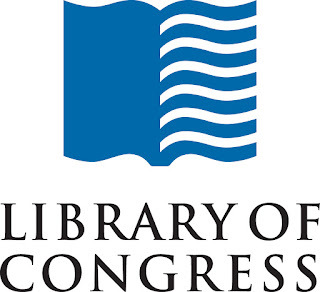 Those questions are addressed in a new exhibit opening in May at the Library of Congress. The exhibit, entitled "World War I: American Artists View the Great War," features numerous materials (like drawings, cartoons, posters, and photographs) from a wide variety of artists. Some were sponsored by the government (like those created through the Committee on Public Information) while others were by private individuals with no government connection. 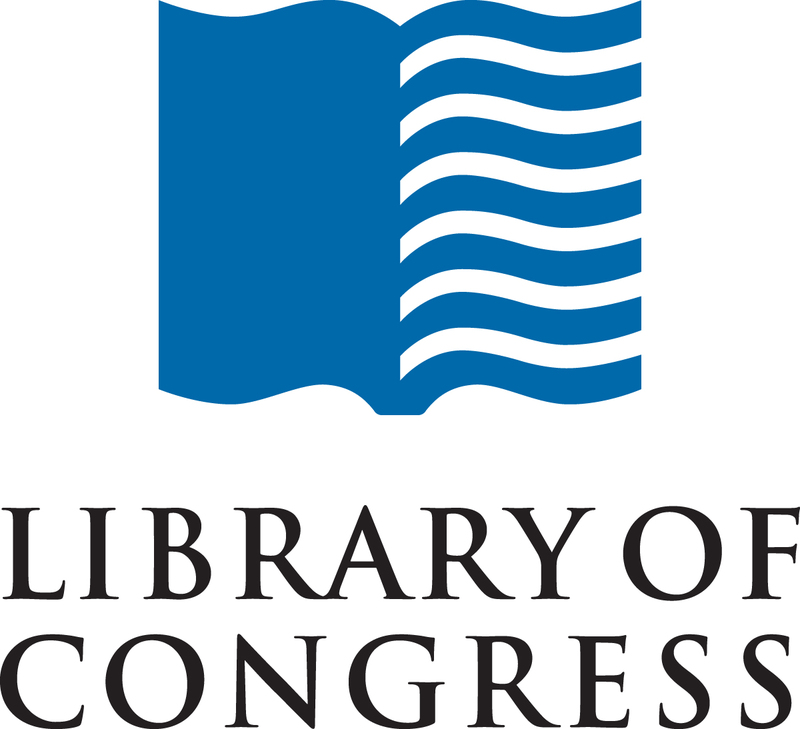 The Library promises that it will supplement its onsite exhibition in Washington, D.C., with education plans, public programs, and an online exhibit. That online exhibit will be available once the physical exhibit space opens to the public on Sun., 7 May. You can read the press release announcing the exhibit here. Click on image to buy my book.